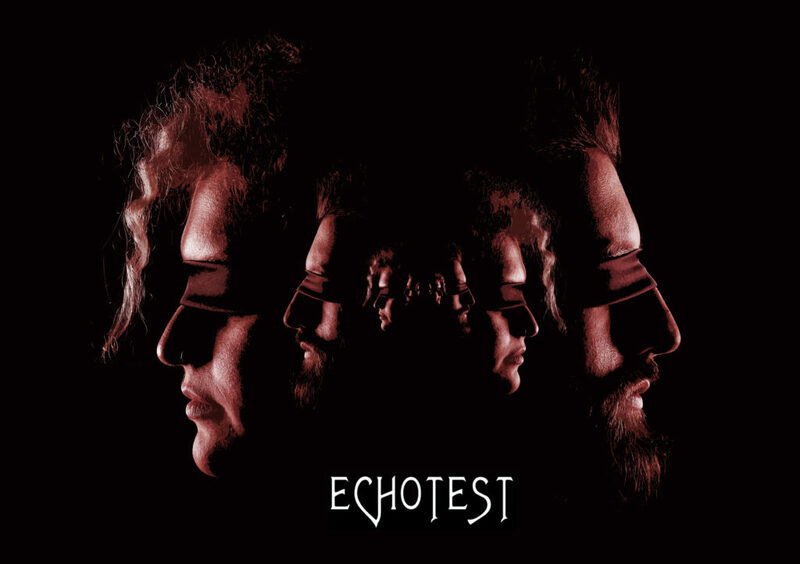 EchoTest is the bass-centric progressive rock brainchild of Julie Slick (Adrian Belew Power Trio, Crimson ProjeKct) and Italian musician Marco Machera (Paul Gilbert). The sound they create is not quite what one would expect from a couple of traditionally low end instruments; it’s a reinvention of the role of solo electric bass and brilliantly displays the songwriting abilities of the duo… a captivating combination of loop music, ambient dreamy soundscapes and interlocking bass patterns, always melodic yet aggressive and edgy at times. Their live show also features drummer Alessandri Inolti (Fabrizio Morro) and Philly-area vocalist + multi-instrumentalist Jenny Founds (Start Making Sense). Ryche is an accomplished guitarist, producer and composer. As founding member of Americas first progressive rock group, Fireballet. He has proven himself to be an unsung hero in the progressive genre as guitarist and songwriter. He has played with the progressive band, Nektar and has toured the world with the renowned classical progressive band, Renaissance. 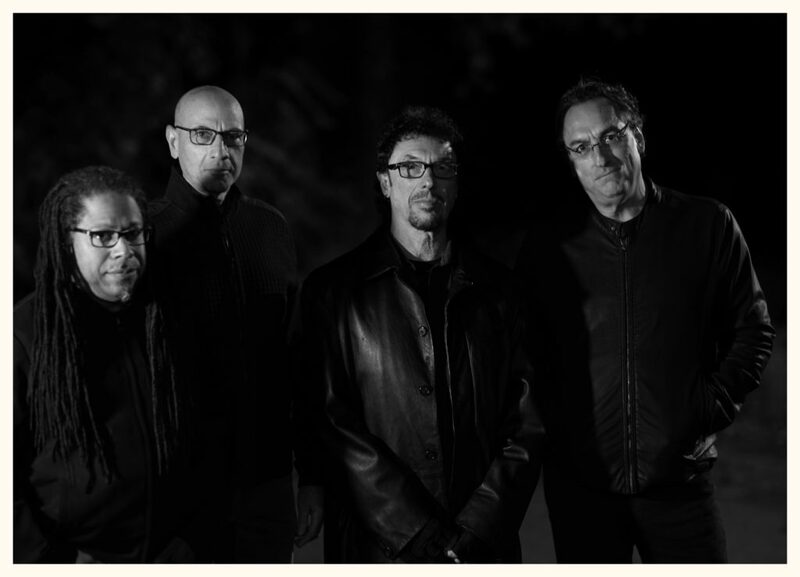 Ryche is an awarding winning movie soundtrack composer. He composed the title track for the movie, Key Exchange, and won an award for the independently produced movie The Rising. As producer, he has produced for various artists as well as the self-titled Ryche Chlanda and Flying Dreams LP released under The Transglobal® Record Label Distributed through Sonys The Orchard. As a performing and recording musician, Ron has performed extensively with various major recording artists. He co-founded The Suits and has appeared on Conan OBrien and has played with many top-tier bands including the Spin Doctors, Blues Traveler and Eric Burden and the Animals. Ron was editor-in-chief and publisher of International Musician & Recording World Magazine and General Counsel to Hoshino, U.S.A. (manufacturer of Ibanez Guitars, electronics, and Tama drums). He currently represents Ryche Chlanda and Flying Dreams, along with Steve Wilson and Dream Theater. Jay is a drummer, percussionist, music composer, and producer. He has played with The Frank Zappa Band, Bucky Pizzarelli, Chuck Berry, The Duprees and The Crests, amongst many others. He has performed at the Rock and Roll Hall of Fame, the United Nations, and for the 2010 New Jersey Hall of Fame. Jay has played on TV and movie soundtracks, including producing a musical score for the classic 1931 movie, Frankenstein.